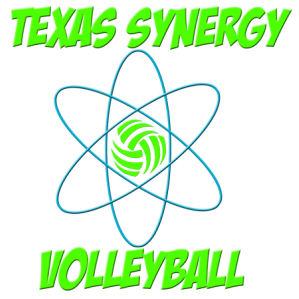 Texas Synergy Volleyball Club Members ONLY will have an invoice emailed to them for all online payments. $200 off on season dues every year you return to Synergy! ​$200 off on season dues when you pay in full at try outs! Texas Synergy offers PAYPAL CREDIT. It is an alternative to our payment schedule and another great payment option offered to our club members. This option only allows for total season dues. Please reference our pay structure above to choose correct payment amount. A 2-3% service charge will be added to all online payments.